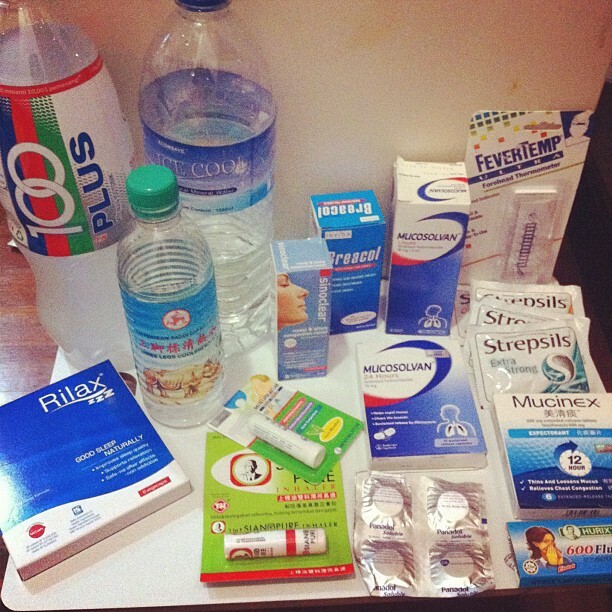 Shazwani Hamid's Blog: Sick Girl..
A lot of people seem to be getting infections and falling sick recently. No one knows what virus or bacteria is causing the infection. Could be our environment, food we eat outside, lack of rest in fast pace world nowadays. Glad to hear that you are recovering. Do rest more. 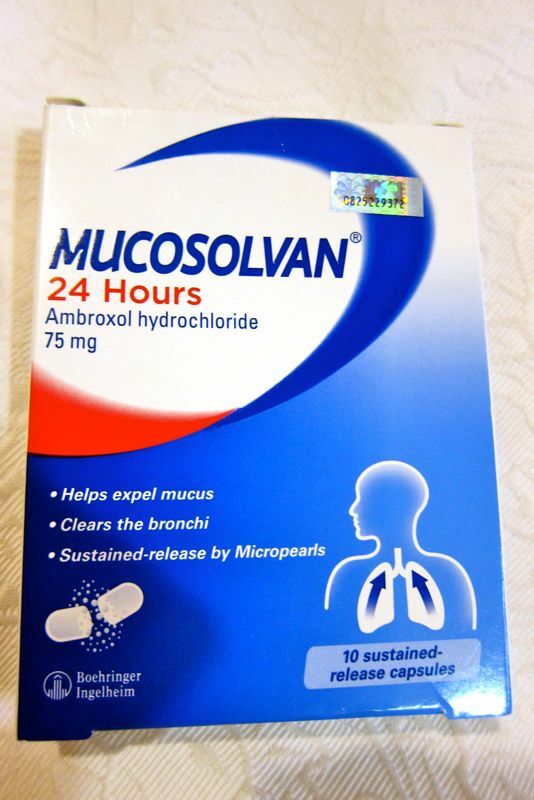 I bought that mucosolvan last 2weeks for my boyfriend because he had heavy cough & bit of flu. First I thought to give him the normal ubat batuk from UIA clinic (I'm IIUM student). But he is terribly can't stand any type of cough syrups he will vomit after smell them, plus he don't like take medicine too, especially in capsule. But he recovered after took 3capsules only. 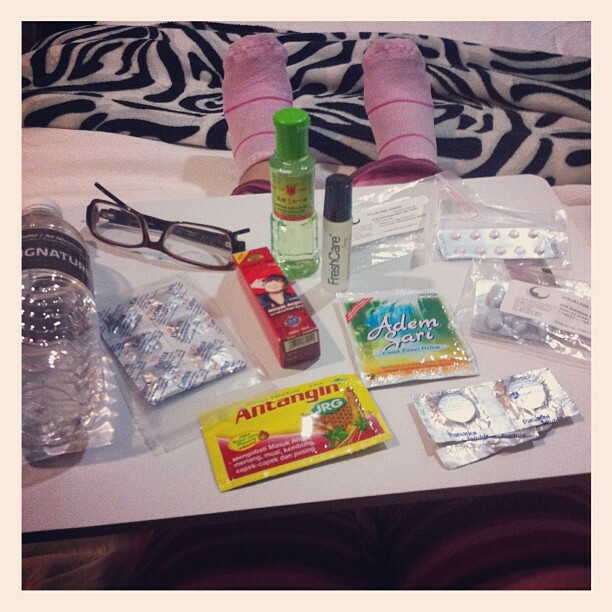 So this medicine will get into my must-have list after this. 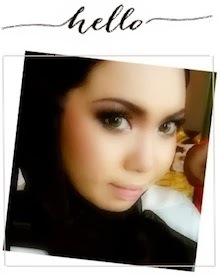 Please take a good care of yourself Wani.